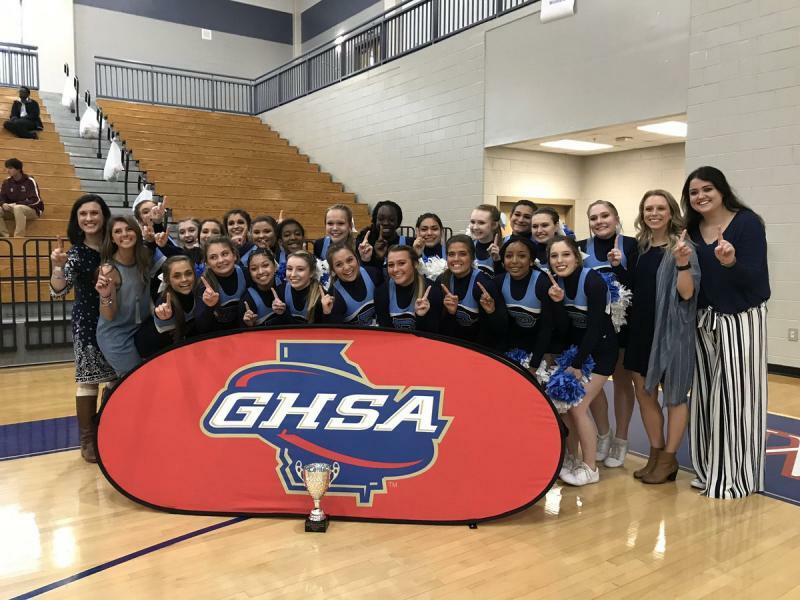 The first GHSA Game Day Invitational, a new competition in cheerleading in partnership with Varsity Brands, Inc, was held February 23 hosted by Putnam County High School. 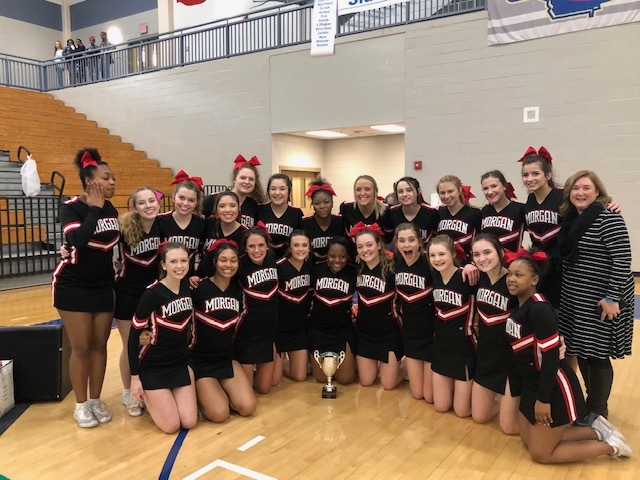 Congratulations to inaugural divisions winners Morgan County (A-3A), Denmark (4A-5A), and North Gwinnett (6A-7A), along with all teams that competed in the competition. Teams performed in areas they use to lead a crowd at a game on "Game Day" at a football or basketball game. There were three segments on which they were judged: cheer, band chant, and fight song. The teams scoring the highest in these three segments advanced as finalist to combine all of these areas in an additional three-minute routine. 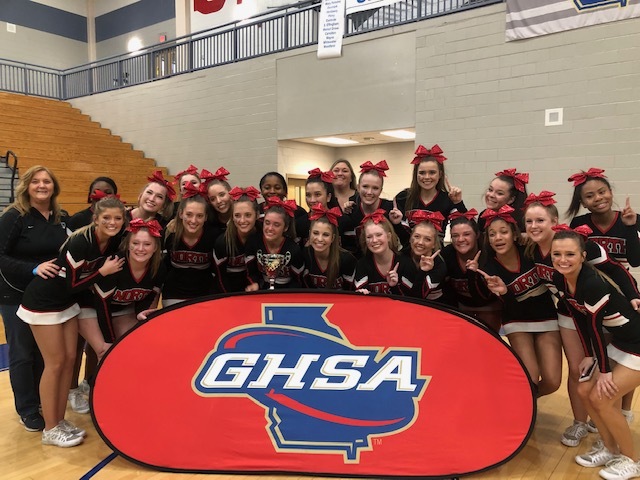 Appreciation goes to Putnam County High School, Penny Mitchell, Varsity Brands, Inc. GHSA staff, volunteers, judges, sponsors, cheerleaders, coaches and fans for a successful event.